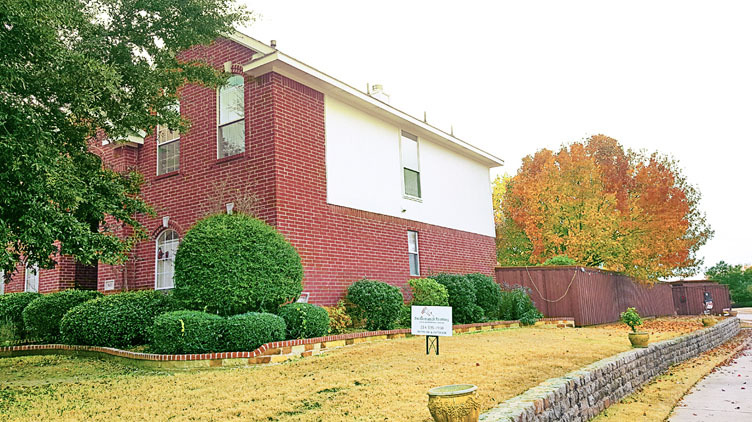 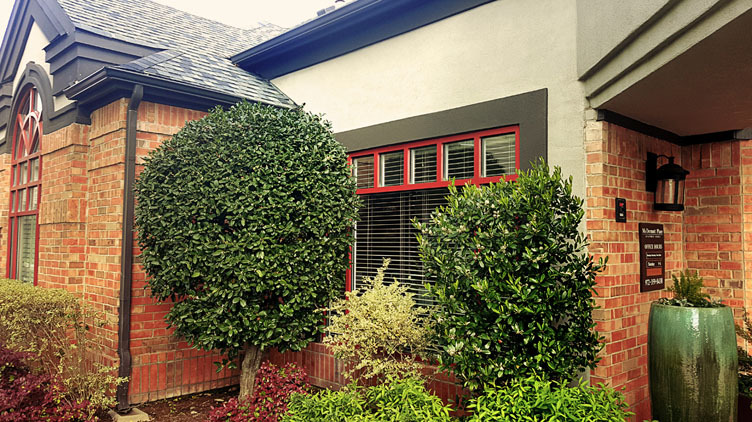 Is it time to update the exterior of your home or business? 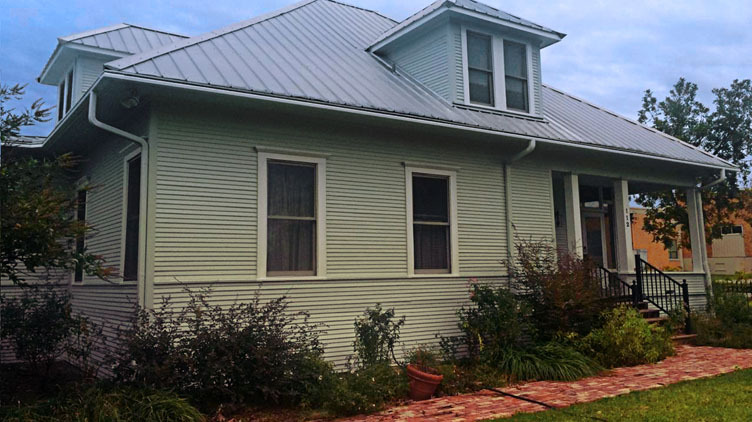 We don’t simply paint over peeling paint or rotted wood. 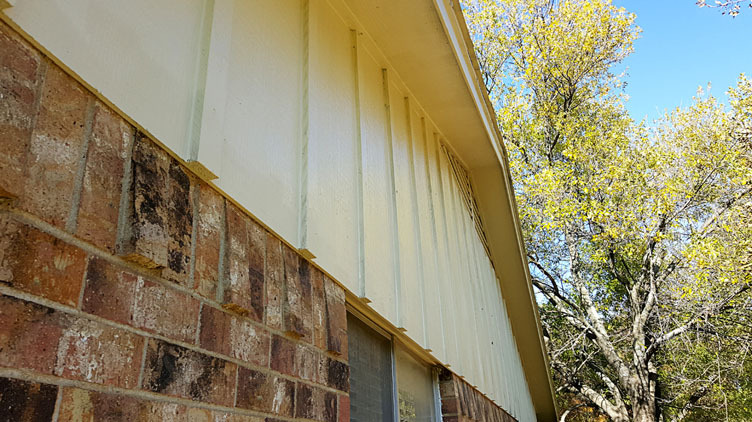 We handle all the prep work for you (read more about this) which often includes replacing trim and vents, caulking, sanding and much more. 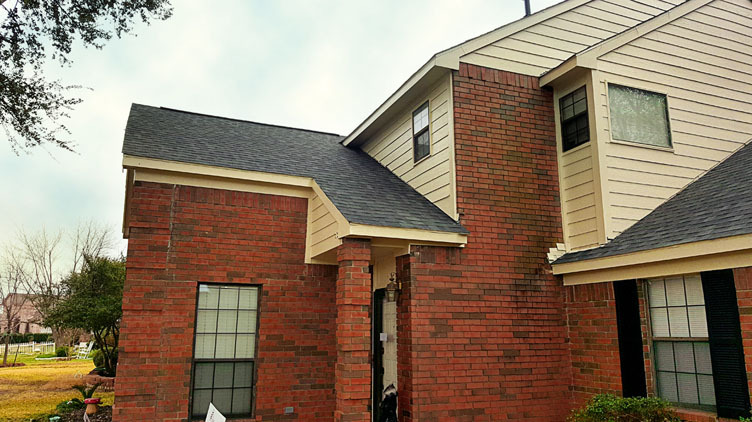 In many cases we repair the poor workmanship of previous contractors. 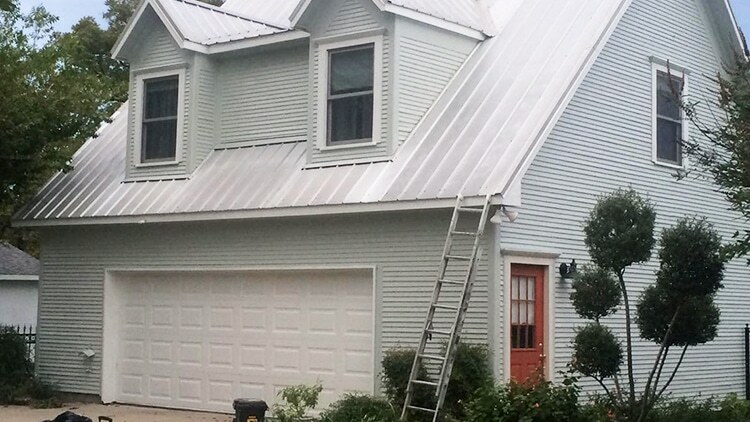 When finished, your home will look great and be protected against weather damage. 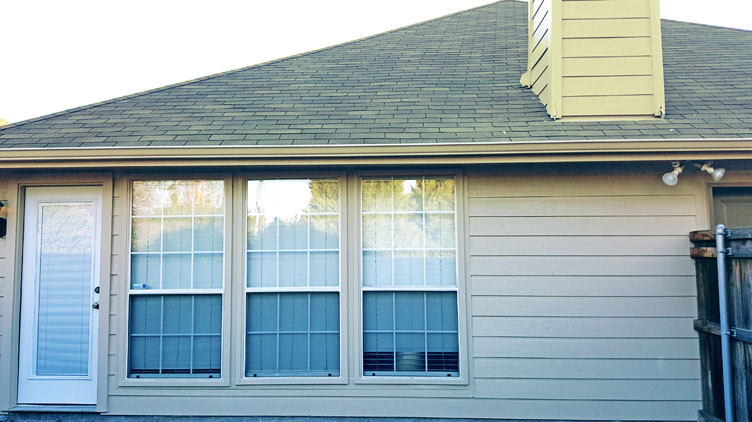 And, we promise 100% satisfaction and a lifetime guarantee on workmanship. 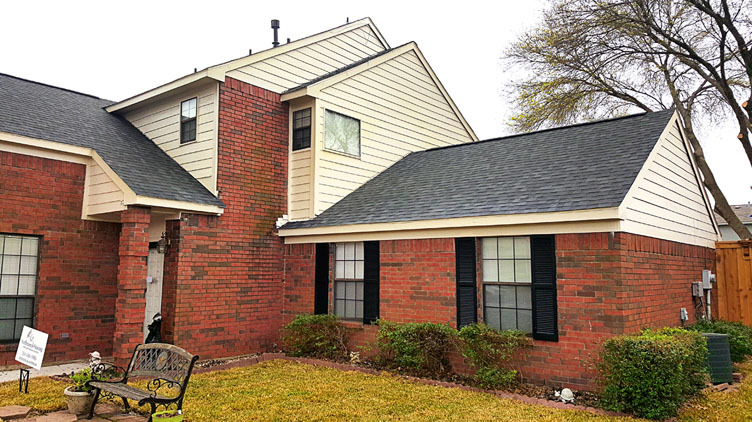 Two-story home in Plano, Texas with painted siding on second story. 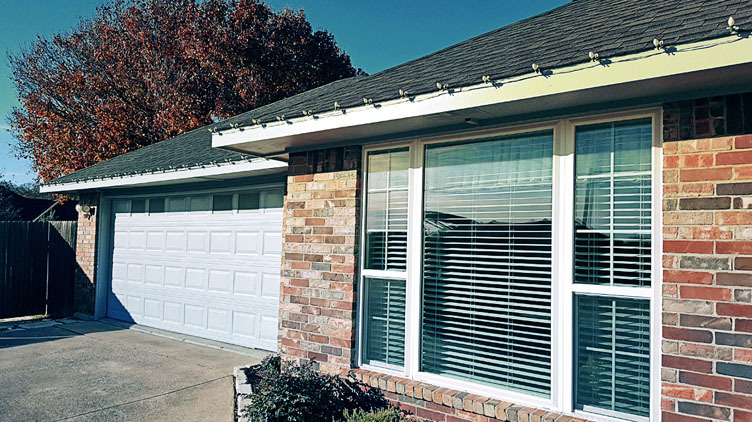 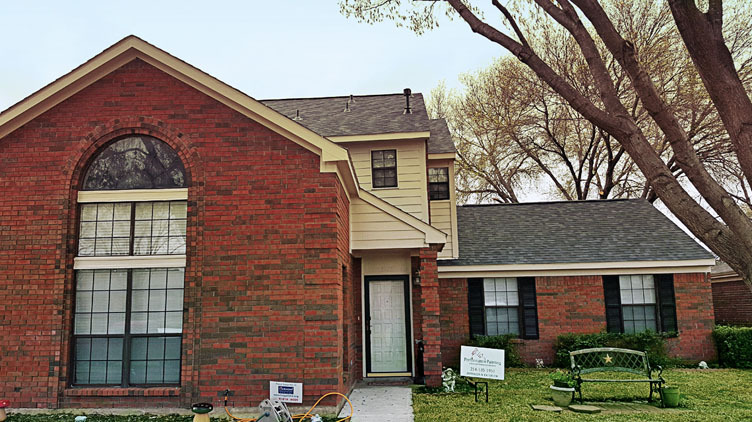 Painting, Roofing, and Remodeling: We serve the entire DFW Metroplex and Texoma area. 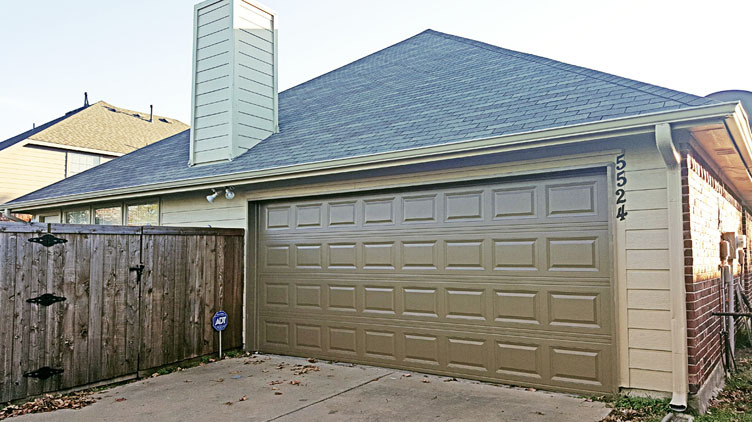 Performance Painting provides professional painting services to homeowners and businesses in Collin, Dallas, Rockwall, Tarrant, Denton and Grayson counties. 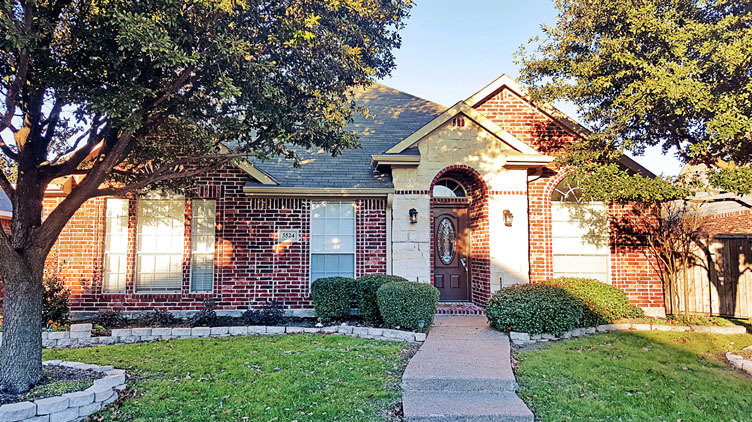 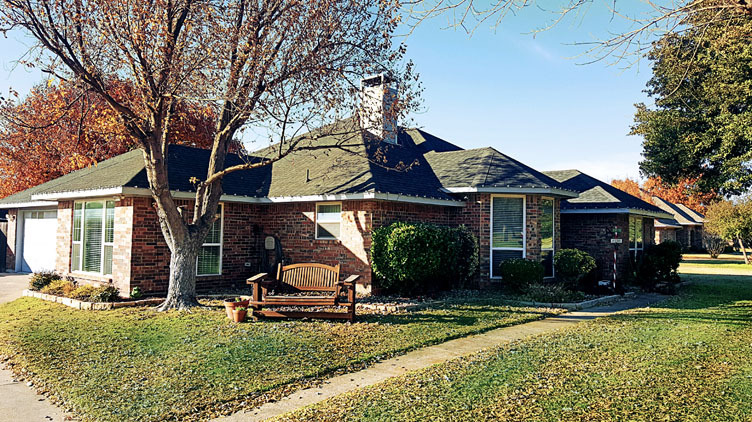 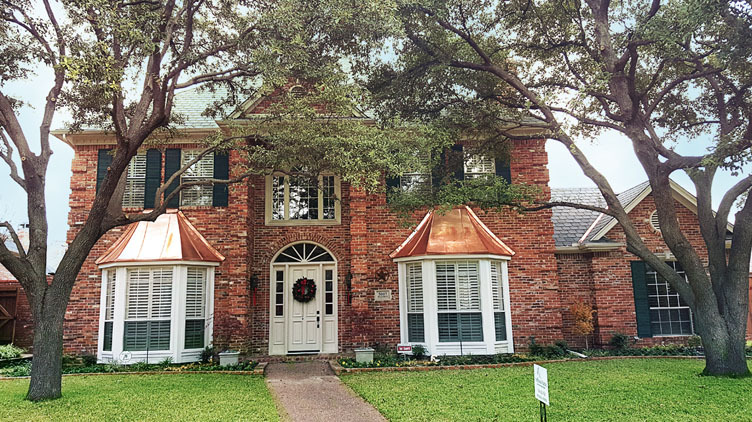 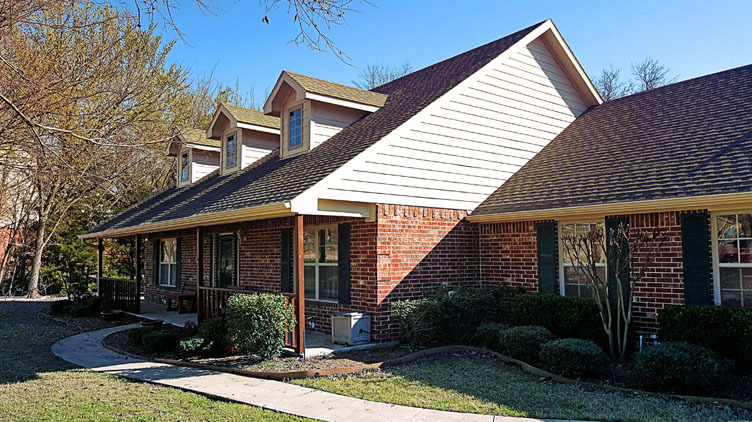 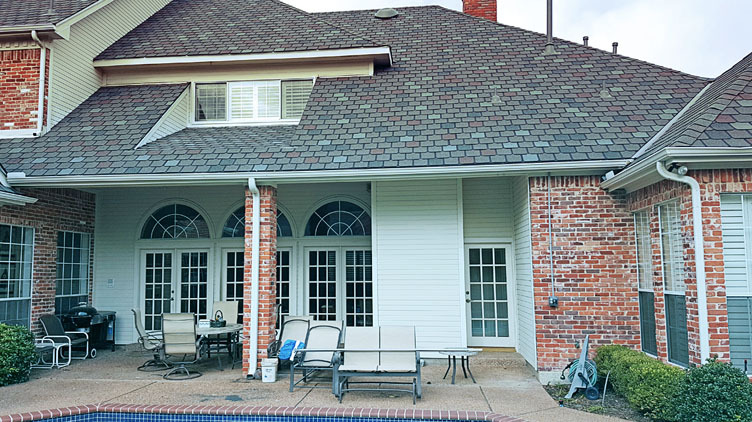 Performance Roofing provides professional roofing and gutter services to homeowners and businesses in Collin, Dallas, Rockwall, Tarrant, Denton and Grayson counties.